Starflight: The Plane That Couldn't Land DVD Lee Majors, Hal Linden, Lauren Hutton.. In this taut, futuristic drama, the maiden voyage of a hypersonic passenger jet becomes a disaster when something goes terribly wrong and it gets stuck in orbit. 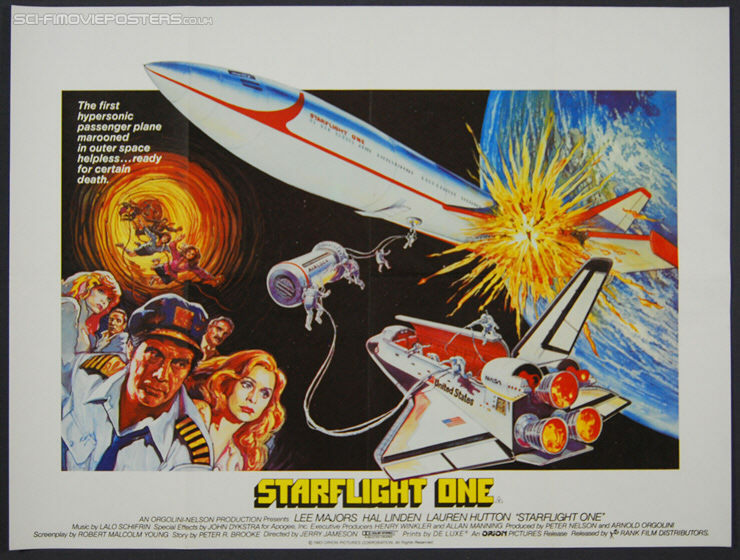 The film is also known as Starflight: The Plane That Couldn't Land. .